A PAIR of juveniles, aged 13 and 14, have led police on a high-speed chase in stolen vehicles before crashing and apprehended on the Sunshine Coast overnight. Police allege that just before midnight officers observed a Suzuki Vitara stolen from Brisbane North suburb Kippa Ring on Monday, travelling along the Bruce Highway through Coochin Creek with a utility that had also been stolen from Golden Beach that evening. The Vitara then crashed along the Highway before the alleged driver fled the scene and entered the passenger side of the stolen ute. 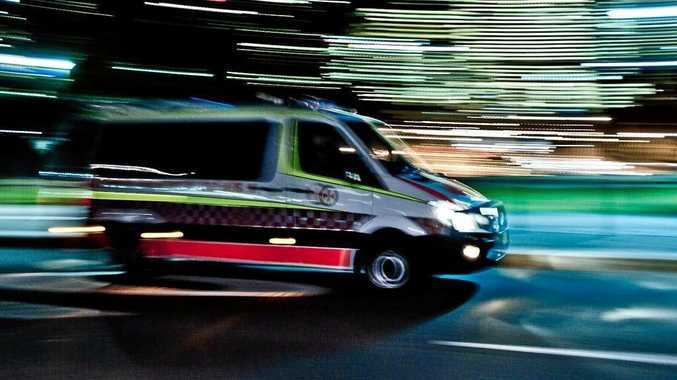 The ute was seen soon after around 12.05am travelling south on the Bruce Highway through Glasshouse Mountains and police attempted to intercept, however the vehicle allegedly drove away at high-speed. A tyre deflation device was successfully deployed just past the Steve Irwin Way exit and the vehicle was ditched in the centre median strip with the alleged occupants then fleeing. 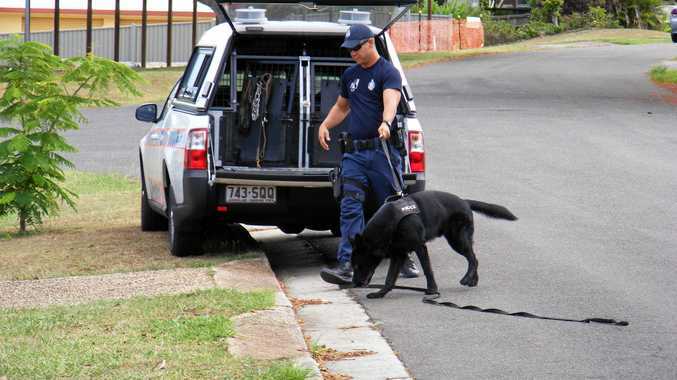 The dog squad attended and two boys aged 13 and 14 were located soon after in nearby bushland. A 13-year-old Kippa Ring boy has since been charged with two counts of unlawful use of a motor vehicle and stealing a motor vehicle and one count of driving unlicensed. A 14-year-old Clontarf boy has been charged with evasion, unlawful use of a motor vehicle, stealing a vehicle and driving unlicensed.